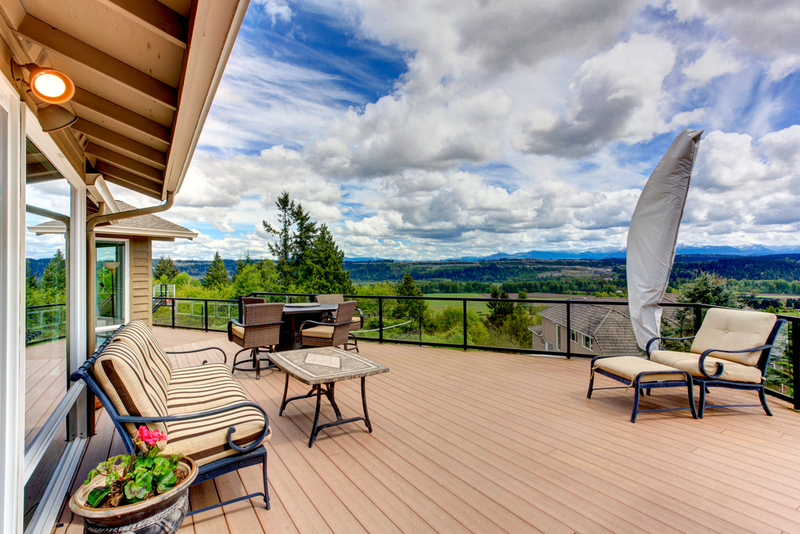 Building a deck in your yard is one of the best ways to enhance the value of your property. One of the significant decisions to make during a decking project is choosing which type of material to be used for the decking board. 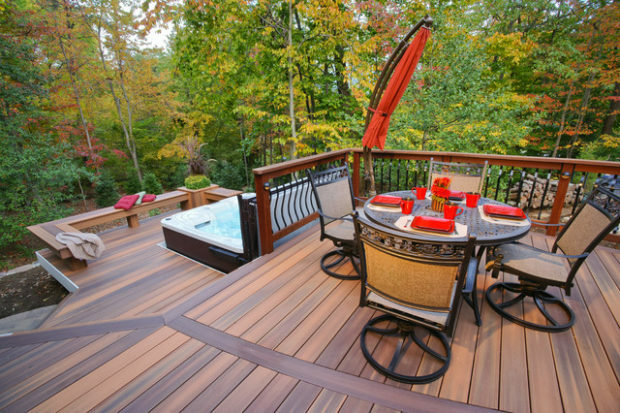 The type of decking material that you choose defines your deck. In the recent times, there are so many variations of decking board options available. There are countless surfaces, colors and composites available, all of which can affect the life-span, maintenance and most importantly cost of your decking. 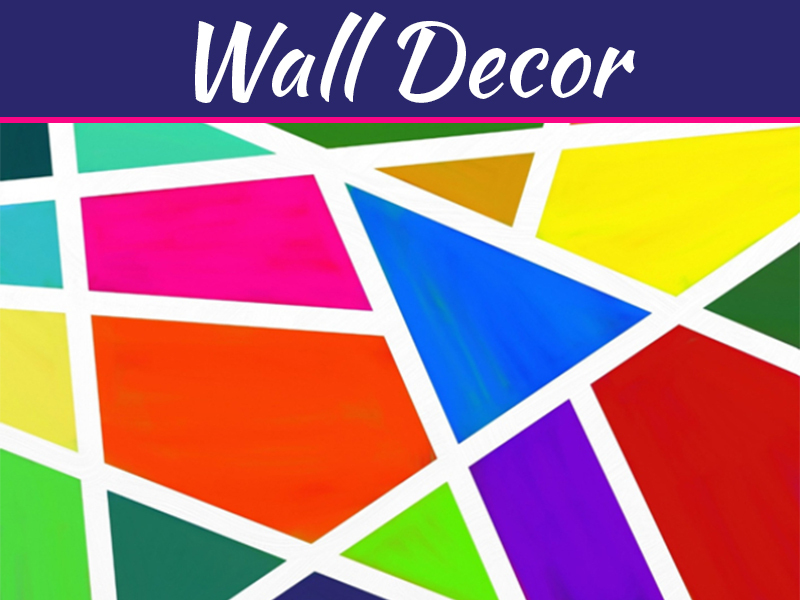 With so many options available in the market it can quite hard to choose the right one for your yard. 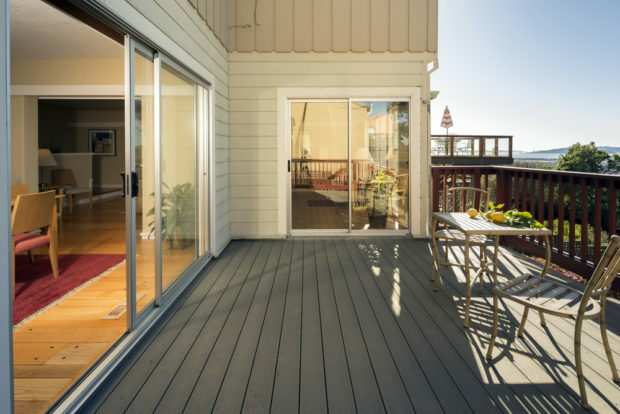 To help you make the right choice, we have listed the types of decking boards with their pros and cons. They are the most popular type of decking boards. These are traditional, low-cost and comparatively easy to install decking boards. Their only disadvantage is that they require regular maintenance and are not very eco-friendly. They are more expensive than pressure-treated softwood boards as these decking boards are sourced from tropical trees. They are considered to be the most beautiful material of decking board. These are resistant to rot and warping but similar to pressure treated softwood board, and also require regular maintenance. Composite boards are comparatively new in the market and are considered one of the best types of decking boards. They are made of wood-flour and recycled plastic mixture. They protect against mold, insects and even moisture and are extremely low maintenance material. They are quite similar to composite boards and the only difference here is they are made solely made out of plastic. 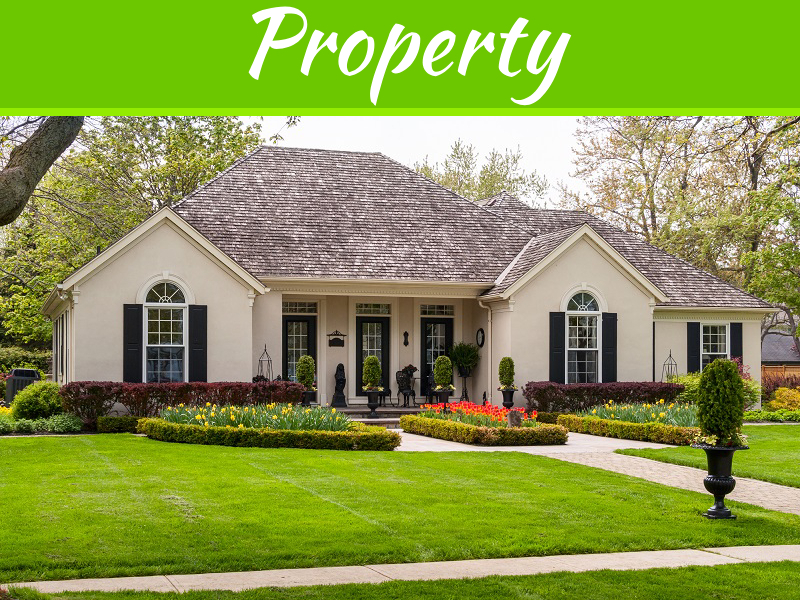 They are completely low maintenance but are one of the most expensive options. They are strong, weatherproof and even rot, rust and insect-proof. They are lightweight and come in many colors. 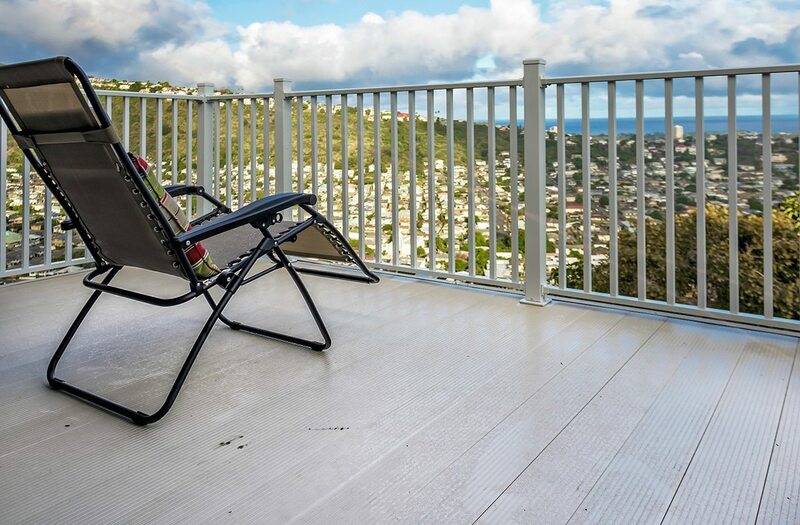 Another advantage of aluminum decking boards is that they are maintenance free. Which Is The Best Decking Board Material? There are mainly two categories of decking board materials to choose from- natural wood and manmade decking materials. 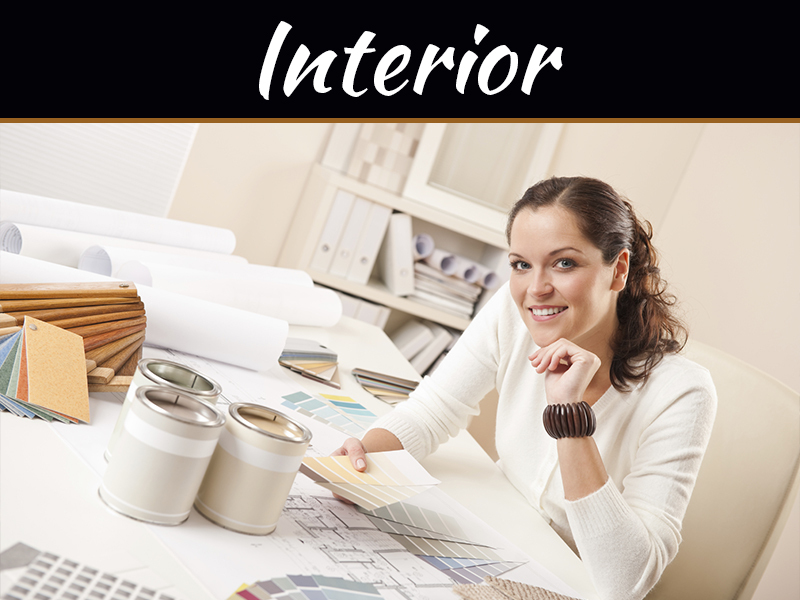 The many options available within each of these categories are lumber and cedar, the most popular wood products. Some of the other options are redwood, tiger wood, etc. but they are not very commonly used. 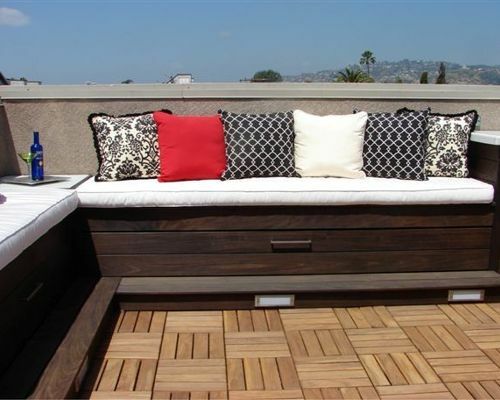 Manmade decking materials include composites, PVC, and vinyl. These are absolutely synthetic material and very low in cost. The majority of decks which are built today are made of wood. 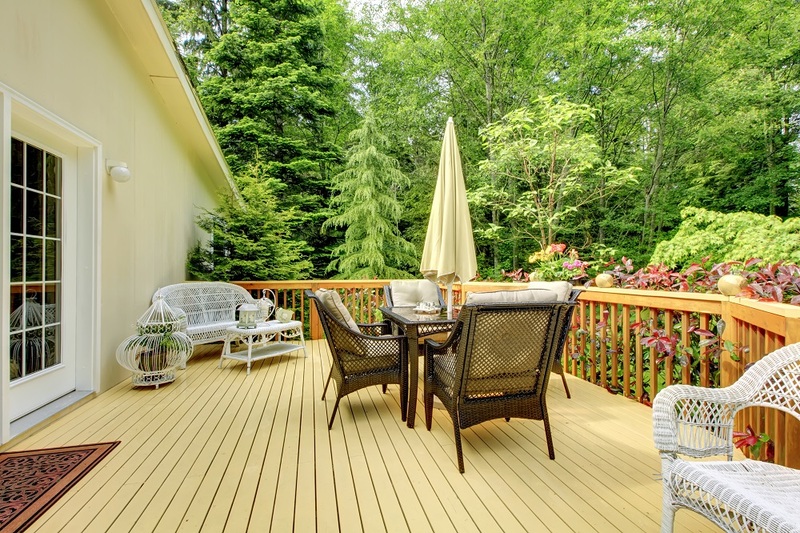 The primary reason for choosing wood over other materials is cost while the reason why people choose composite and other manmade deck materials are because they require less maintenance. The purpose of the deck and how will the deck be used? Where will the deck be used- shaded or sunny area? Will the deck maintenance be done by the homeowner or by hiring a professional company? Based on the answers, you can choose the best decking material from the list mentioned above. It is recommended to talk to a knowledgeable deck building professional as he would help you make the best decision.